Raiden Peterson supervised the tear-down and reconstruction of the Hollywood Sign for Pacific Outdoor Electric, and documented his work throughout the process. The first photo was taken on August 7, 1978, the day before demolition began. The second was taken soon after the new Sign was completed on October 30, 1978. 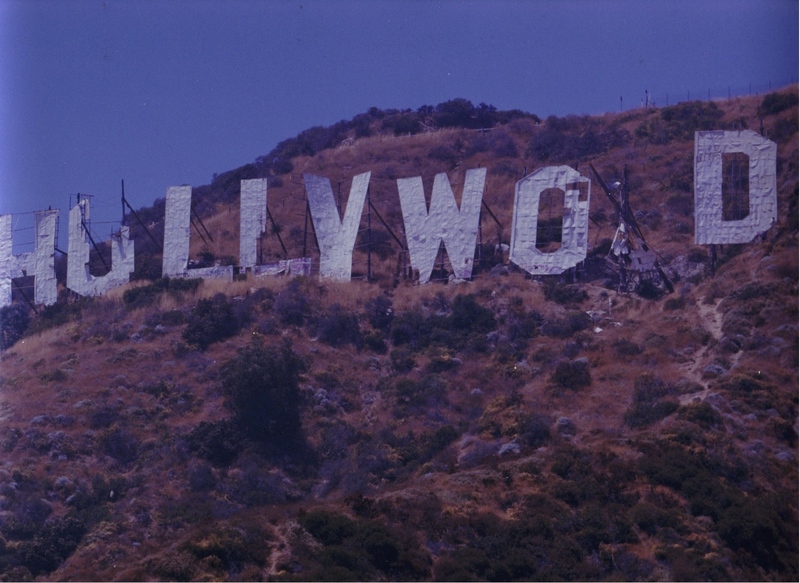 Thirty-six years later, many–perhaps the majority–of the visitors to the Hollywood Sign have no idea that the current Sign is not the original. These photos tell the story. 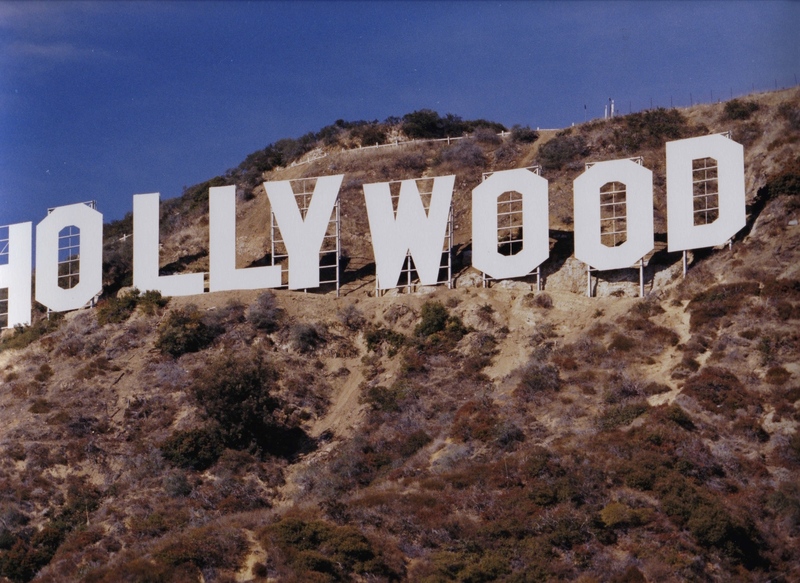 You are currently reading Two Hollywood Signs, Old and New at Under the Hollywood Sign.